Improve your game with competition or coaching. 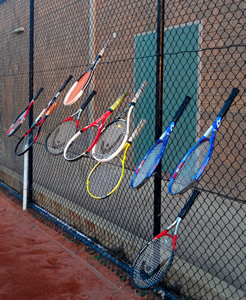 Love Tennis? Join the club! Become a member for fun and fitness all year round. 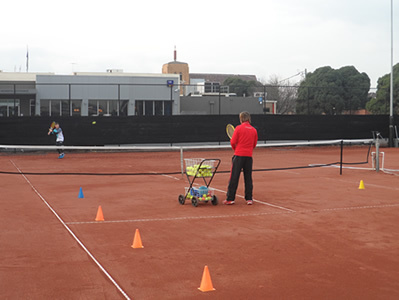 Located in the established Arthur Street, Bentleigh sporting precinct, BRTC is a family-friendly club with six en-tout-cas courts, four with floodlights. Cosmopolitan Centre road is 200 m away with cafes and Bentleigh railway station. The clubhouse, with full kitchen and change rooms, is ideally situated within the lively football and cricket club complex. We are nearby to a multitude of schools, an off-leash dog walking area, kids playgrounds, 2 ovals and adjacent to the Bentleigh RSL. 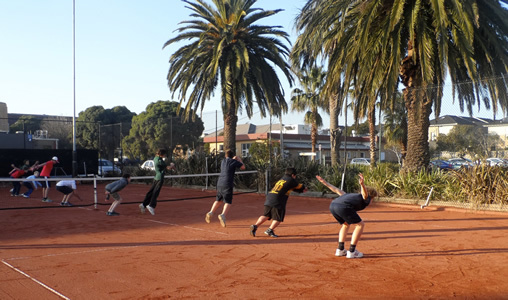 A progressive and welcoming community based tennis club that embraces participation and involvement through a shared passion for tennis – the game of a life time.